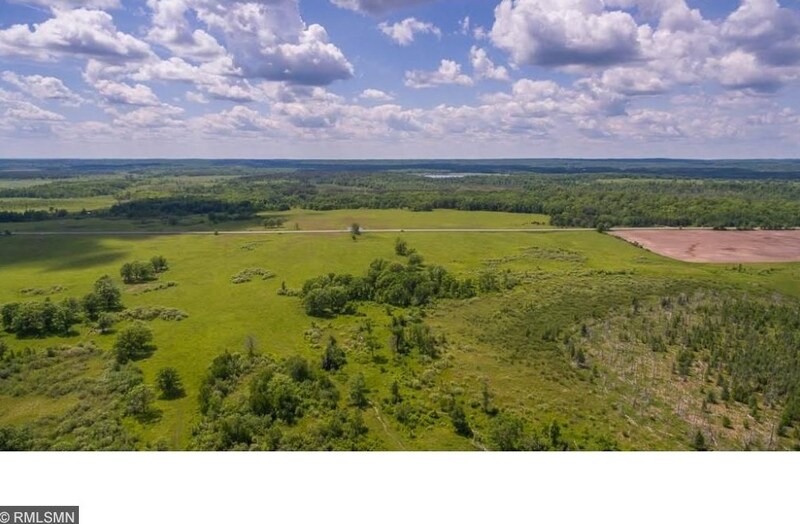 Approximately 100 acres of land just west of Gull Lake. 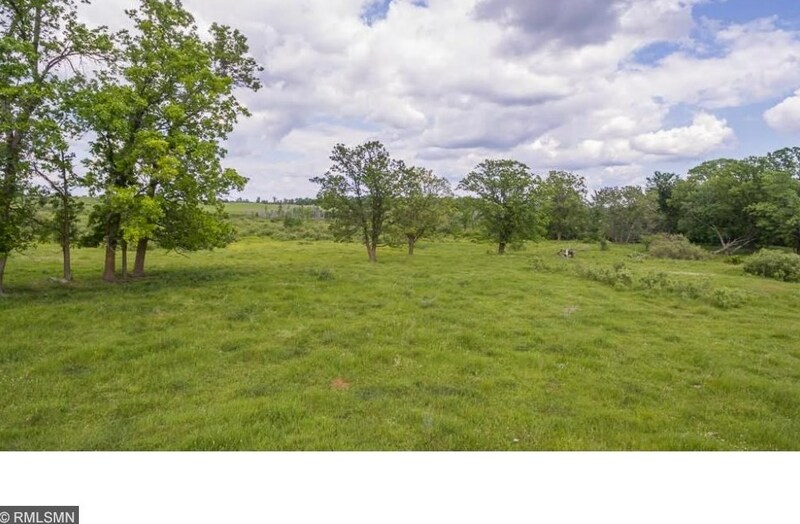 Expansive ranch setting; perfect for hunting, camping, 4 wheeling, fishing, and outdoor recreation. 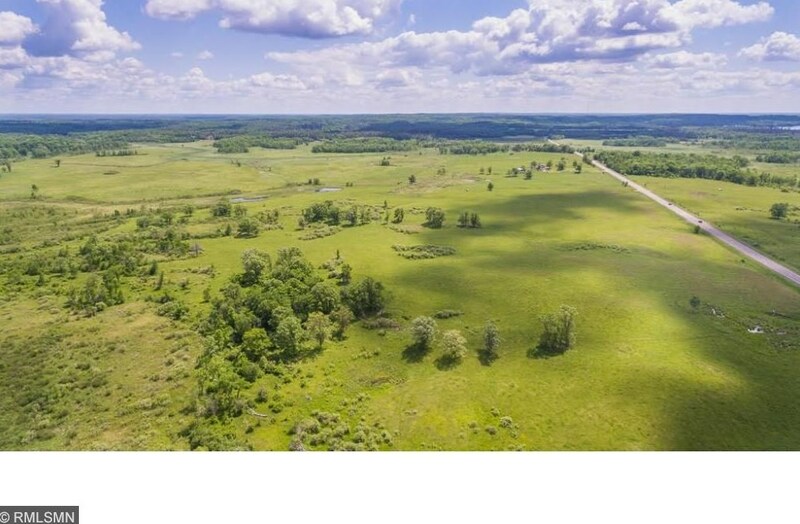 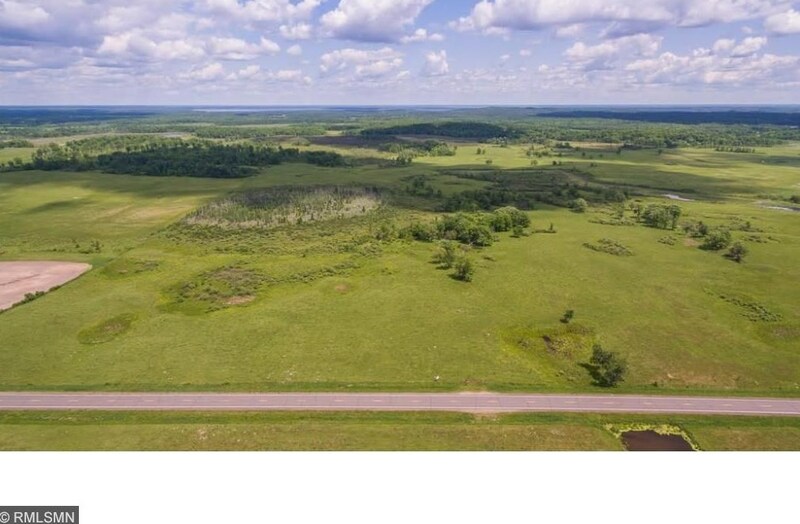 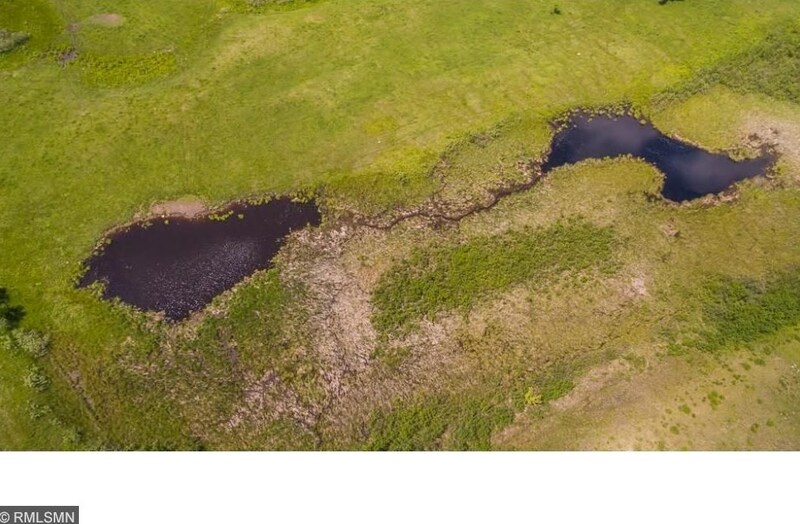 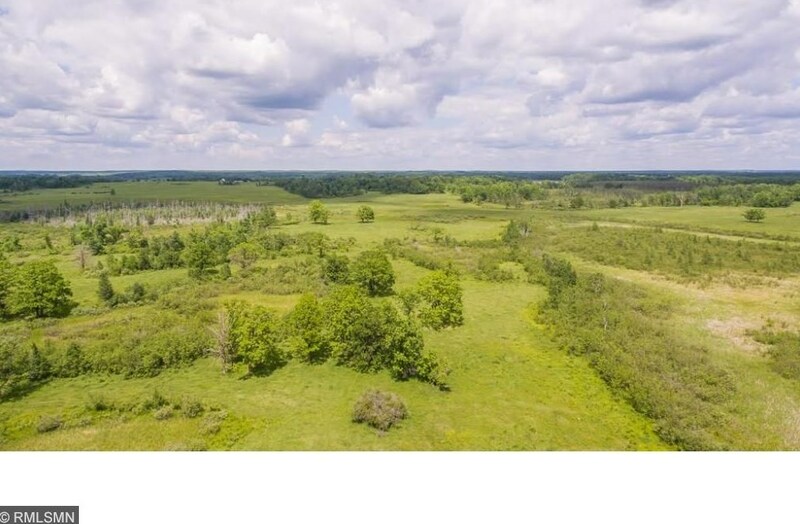 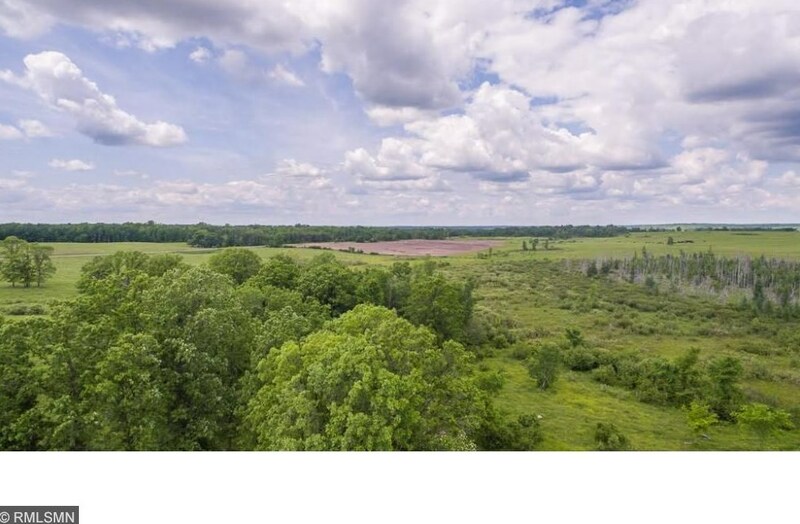 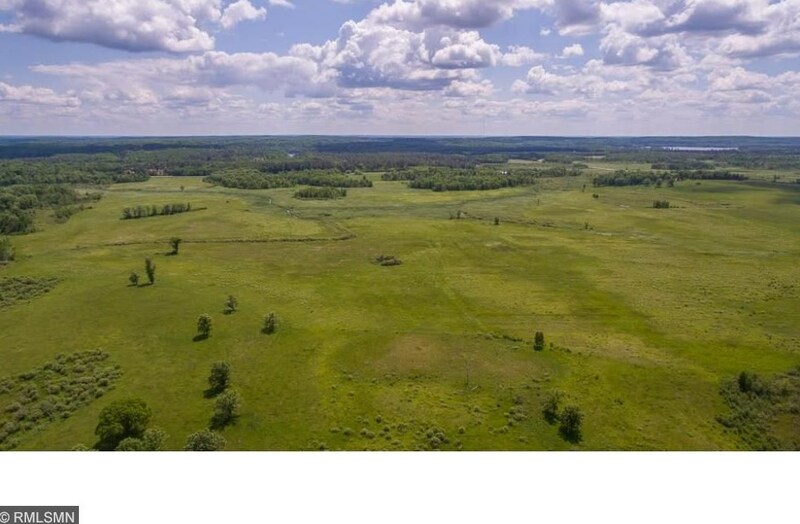 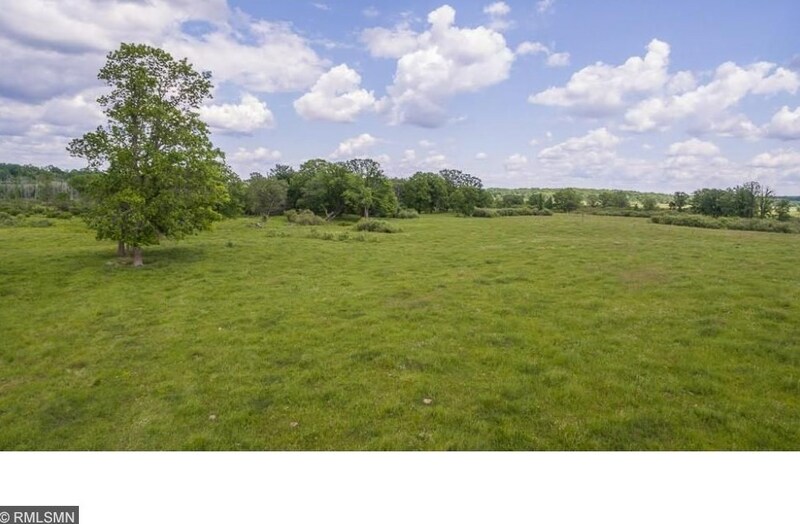 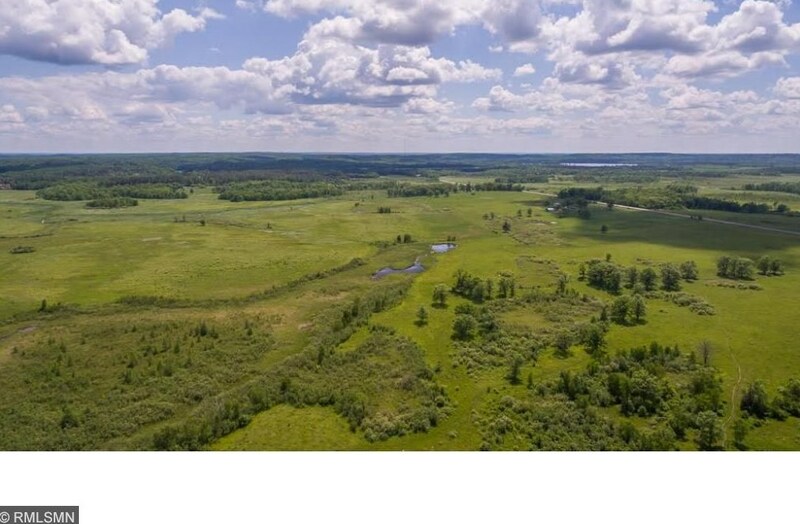 Property features a mixture of diverse woods, prairie lands, grazing, wetlands, and Homebrook Creek running through entire site! 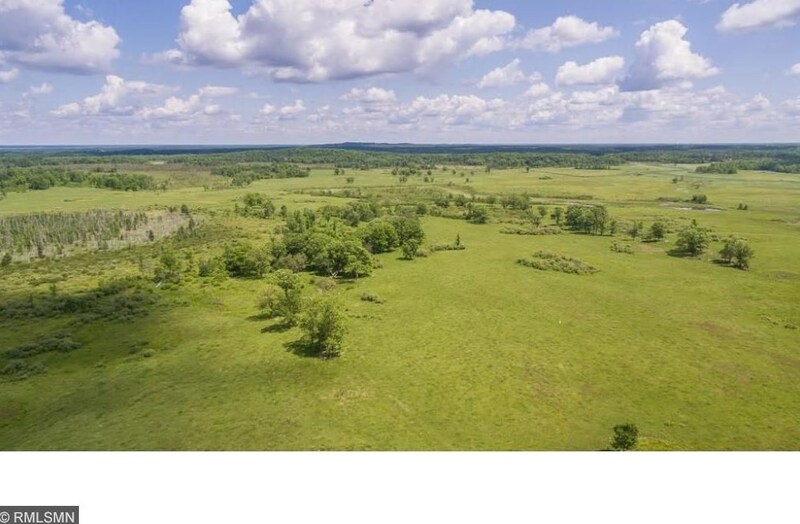 Thiss is a rare property that offers it all! 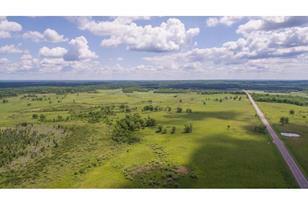 Additional acres for sale on County 1 SW and Windmill Road. 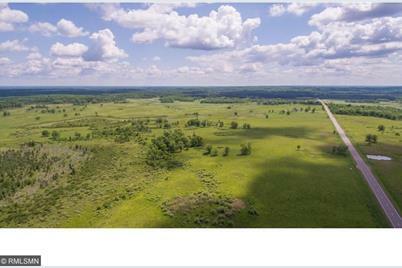 Driving Directions: North on Highway 371 West on County 77 to West on County 15, west on County 15 to County 1 to property. 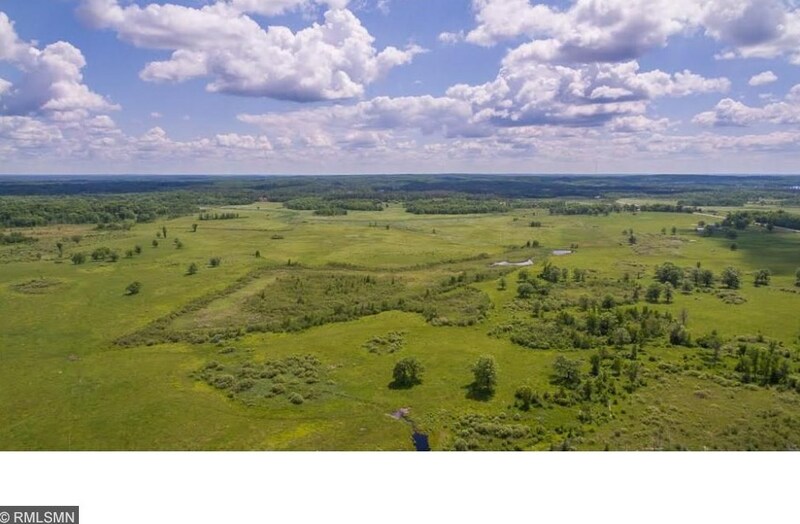 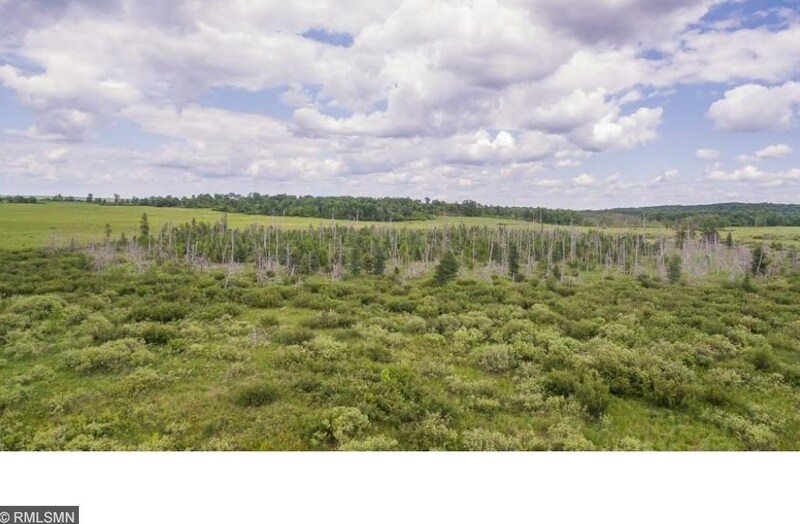 Tbd B County Road 1 Road Sw, Pequot Lakes, MN 56472 (MLS# 4850501) is a Lots/Land property with a lot size of 100.000 acres. 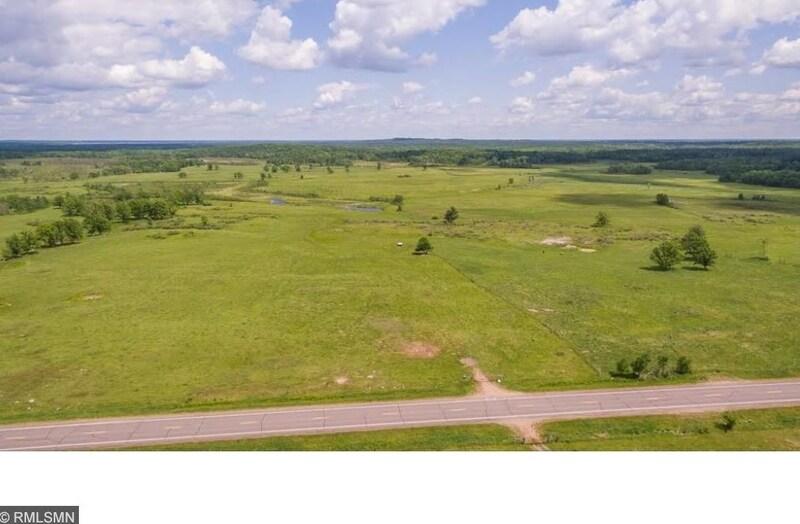 Tbd B County Road 1 Road Sw is currently listed for $250,000 and was received on July 05, 2017. 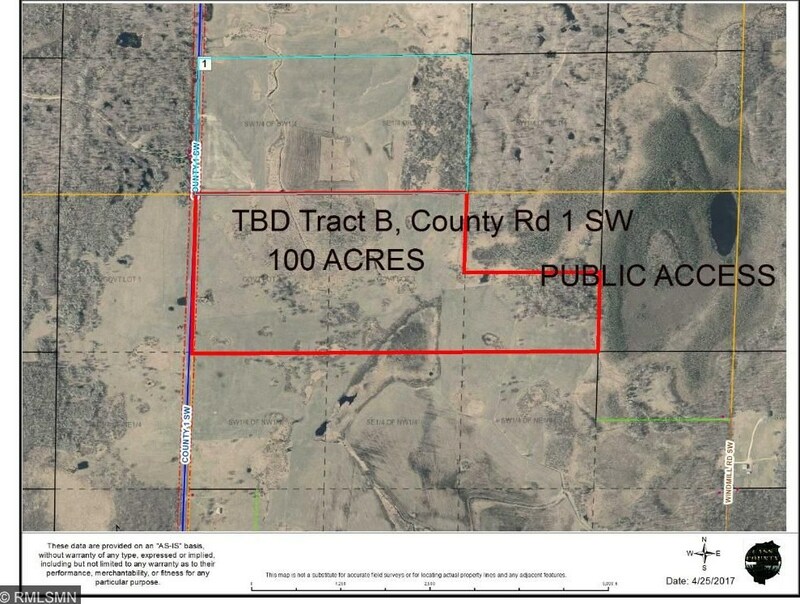 Want to learn more about Tbd B County Road 1 Road Sw? 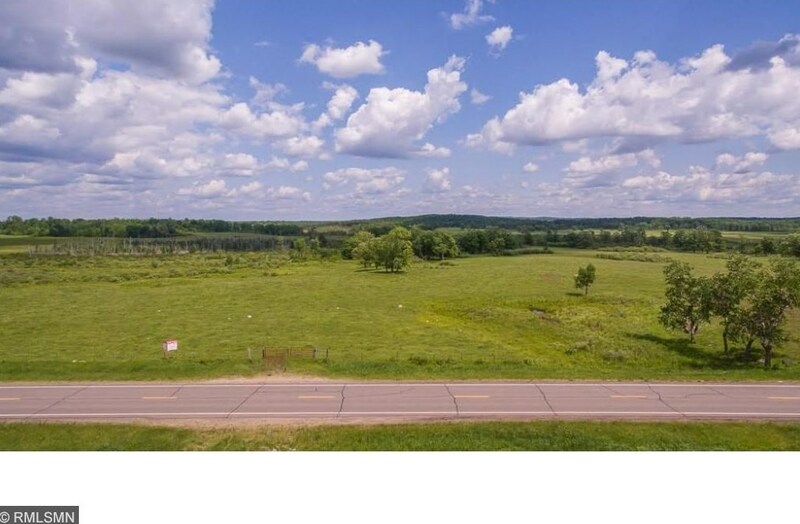 Do you have questions about finding other Lots/Land real estate for sale in Pequot Lakes? 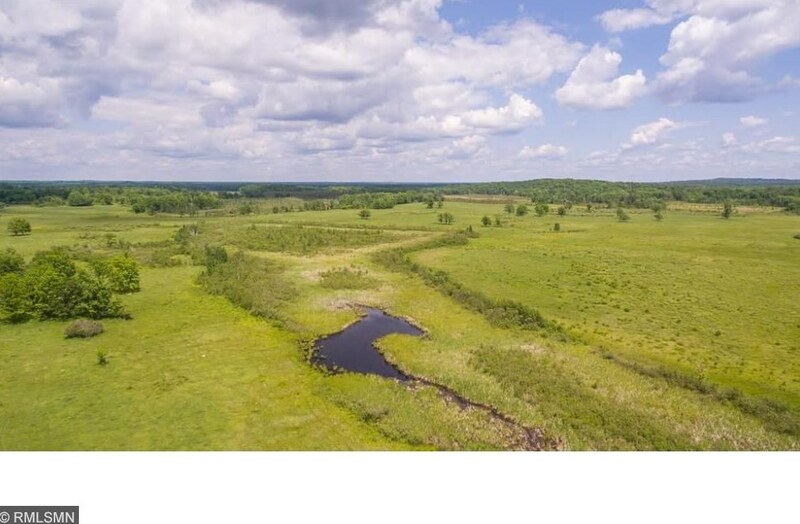 You can browse all Pequot Lakes real estate or contact a Coldwell Banker agent to request more information.